How soft is the Larea mattress? How soft is a larea mattress? Thanks for your query. I’m afraid we need some more details to be able to compare. We haven’t heard of a larea mattress before and can’t find it in any of our archives. Our Origins Comfort and Artisan Luxury are the softest two models we make at John Ryan By Design. 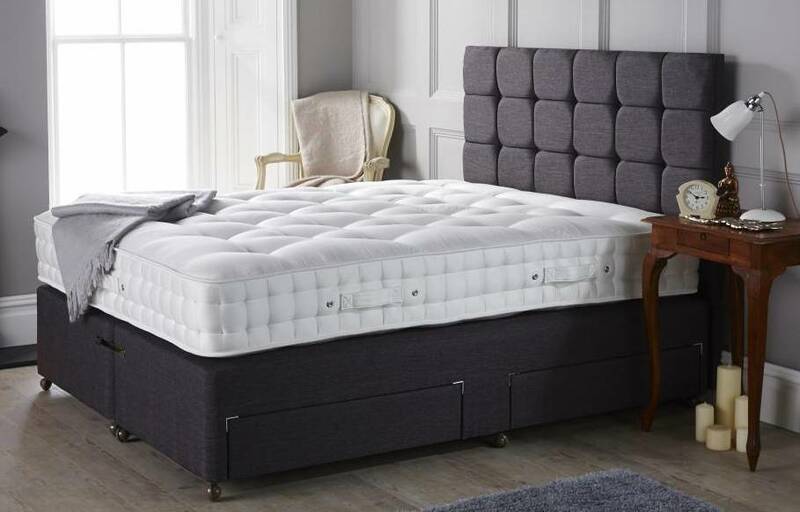 There’s loads of detail in each of the product listings if you are looking for a super soft and supportive mattress.